Everybody enjoys a good teaser image, right? Fire Emblem Heroes sure does. A recent tweet/update by the FEH team reveals two teased images of up-and-coming heroes, with a log-in bonus to boot. According to Feh, the Special heroes seem excited to welcome the warm weather. Fans on Reddit seem psyched for one being Genny. Who do you think these could be? Heroes: New Power banner is now available! 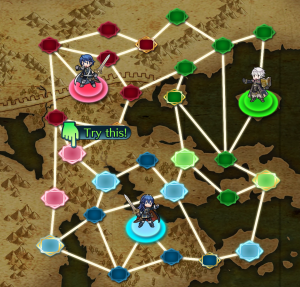 Remember those four Heroes who recently received new weapons with refines? 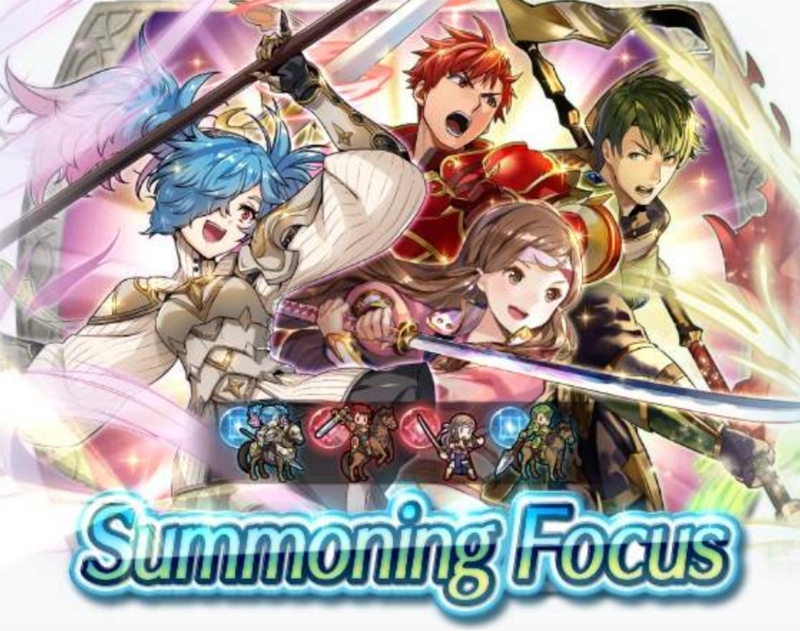 They are all now the focus Heroes in a New Power banner! Hana, Peri, Cain and Abel are all available as 5-Star Heroes from this banner. 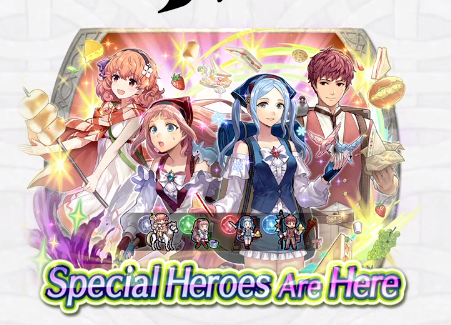 There’s no reason why you would want to spend your Orbs on this banner when all of these Heroes are available in the 3-4-Star pool. 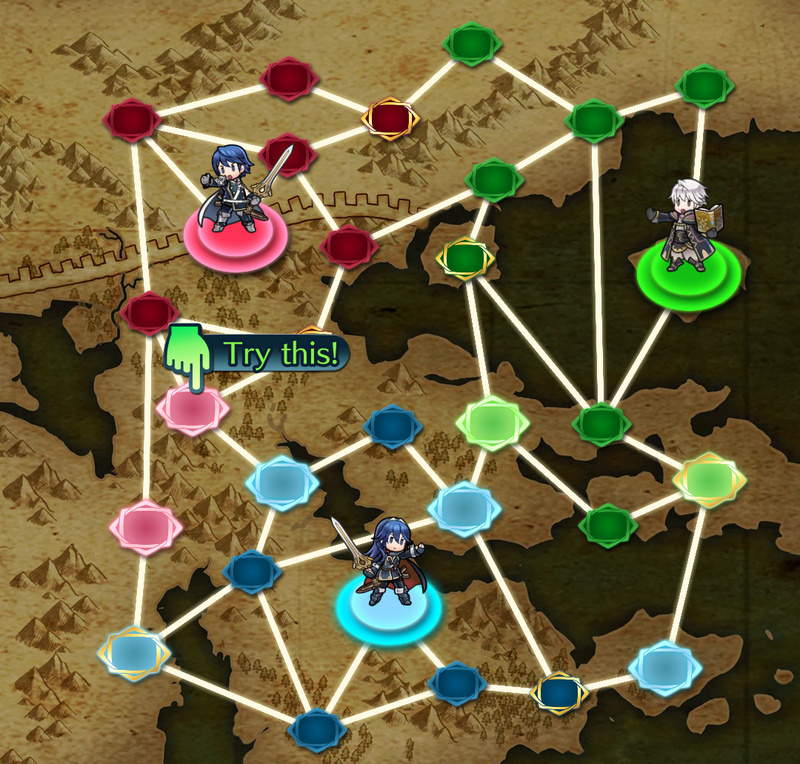 Easy skip unless you really cannot wait to grab merges for these Heroes due to lack of Feathers. Even then, probably not worth it. The banner’s available until the 23rd of April, 6:59am UTC.